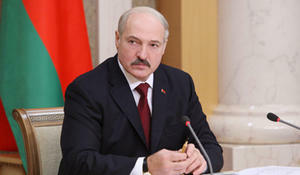 The relationship between Azerbaijan and Belarus is a model of relationship between a Christian state and a Muslim one, President of Belarus Alexander Lukashenko said on March 1 answering a question from Trend at a meeting with representatives of public and expert community, Belarusian and foreign media. 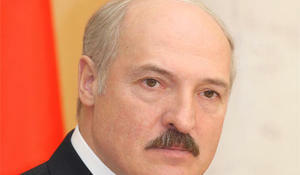 There are problems in Belarus-Russia relations but they are not piling up, no new problems emerge either, Belarus President Alexander Lukashenko stated as he met with President of Russia Vladimir Putin in Sochi on Aug. 22, BelTA has reported. The seventh annual Forum of European and Asian Media (FEAM) to discuss integration among former Soviet republics and new media was opened in the Belarusian capital Minsk on Monday, Russian news agency RIA Novosti reported.